Many years ago, I made the observation that Spanish history reads much like the plot of a telenovela. Turns out, you don’t need to look that far in the past to find the next script. Both Spaniards and guiris (foreigners) alike are confounded by the political situation nowadays and nobody geninuely has any clue what’s going to happen next. Maybe you’re living or studying in Spain or maybe you’re in a different county and had no idea this even was happening; either way, here’s a quick guide to help you sort out the info and impress your newest friends in your intercambio group. For years, there have really only been two major parties (Partido Popular [PP] & Partido Socialista Obrero Español [PSOE]) in Spain that have taken turns holding power. But just in the last two years, two new kids (aka influential parties) have emerged on the block: Ciudadanos and Podemos. Due to this unprecedented development, there was a lot of drama leading up to the general election on December 20th. So the election happened in December and the PP won the most number of votes…but they didn’t win the majority. It’s now February… and Spain still *technically* doesn’t have a president. Let’s review the roster, shall we? They’re in quite a bit of hot water right now due to a series of corruption allegations. To have a majority in the Congreso, you need 176 seats. The PP only has 123. So, while they do have the biggest presence, they still don’t have enough votes to elect the next leader. This means, if they PP wants Rajoy to continue as president, they need to strike a deal with one of the other parties. This could prove to be challenging considering the fact that Rajoy, in an act of impressive shade-throwing, refused to attend one of the debates because he declared that his party’s “only real rival” was the PSOE. Awwwkward. Let’s also keep in mind that the PP and PSOE have been natural rivals for decades and the possibility of a pact seems unlikely. Among other things, they support progressive social policies like gay marriage and abortion. Like PP, the PSOE is a party de toda la vida, meaning it’s been around for ages and therefore also entrenched in corruption accusations. Despite their similarities, the PSOE’s politics are defined by doing the exact opposite of what the PP does. Sánchez is gunning for president and recently declared that he won’t negotiate with PP, but he will at least talk to them. 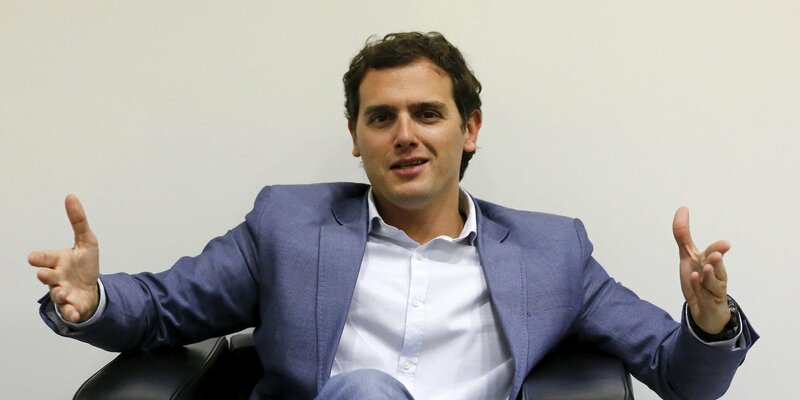 When I asked my coworkers about Ciudadanos, they said it was “Like the PP, except younger.” Ciudadanos (which means “citizens”) is self-proclaimed “progressive party” that wants to reform labor laws, fight against corruption, and maybe even take a walk on the wild side. Rivera here is proposing a rather dramatic plan: he wants to dissolve the Senate and the Diputación. The Spanish Senate’s actual practicality is unclear, but in order for a law to be ratified it must pass through both the Congreso and the Senate which makes passing legislation a nightmare. The Diputación is even more confusing. So, Spain is divided into autonomous communities and within each community there are various provinces. Each province has both an Ayuntamiento (local government) and a Diputación. First of all, the only way to get a job in the Diputación is to be elected by the members of the Ayuntamiento. Second of all the diputación mainly handles cultural programming and other random projects. Many people, Rivera included, think it’s just a bit of bureaucratic baton twirling and it’s not actually necessary. 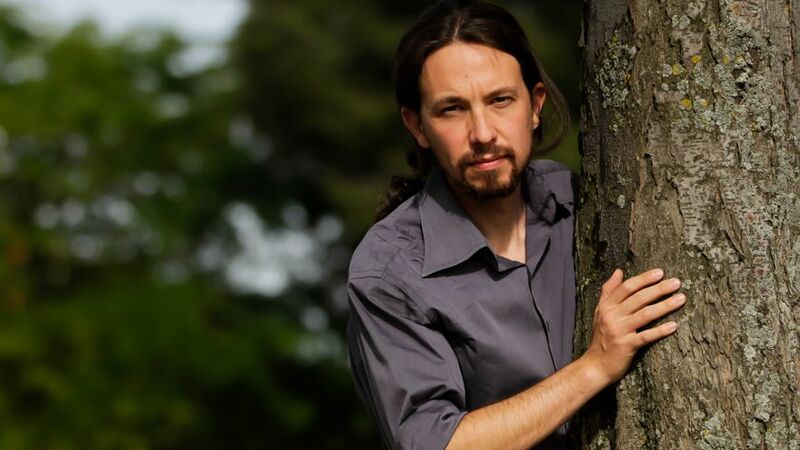 Podemos is led by the pony-tailed, sneaker-wearing Iglesias, who looks like that Philosophy professor you wish you had in college. They support the Catalunyan independence referendum and other progressive policies that prohibit evictions and the privatization of companies. Podemos has been making waves in the Congreso with their bold statement pieces–like that one time one of the party members brought a baby to work. En fin, we don’t know what’s going to happen. Besides these major four groups, there is still a rag-tag collection of other parties, but they aren’t as influential. In any case, if the crew can’t play nice and come to an agreement, Spain will need to hold another election in May. Stay tuned!